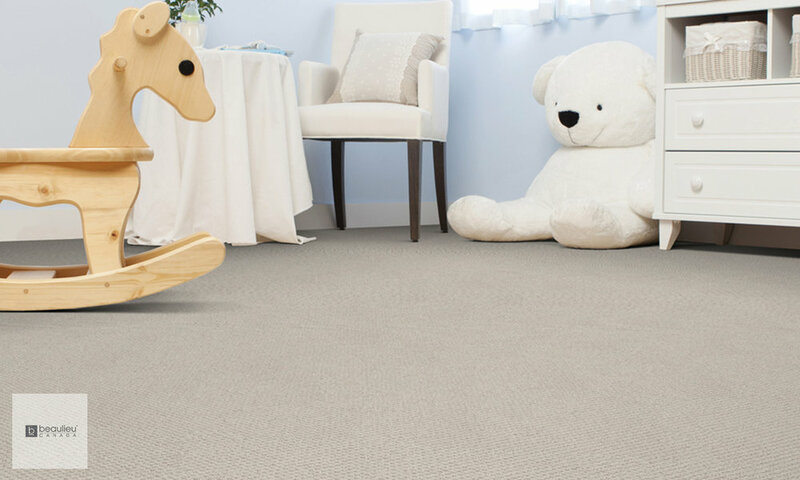 Carpet is the easiest way to add instant comfort to your home. 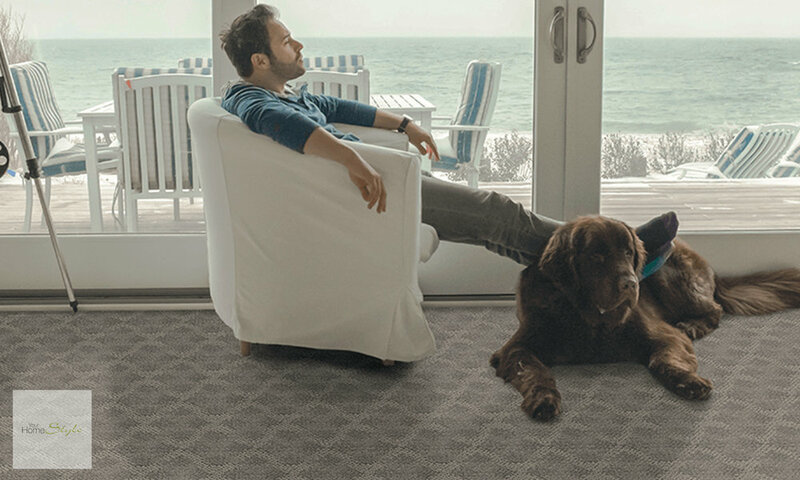 You’ll love the selection available at Flooring + Home, from carpet tile and low pile to shag. 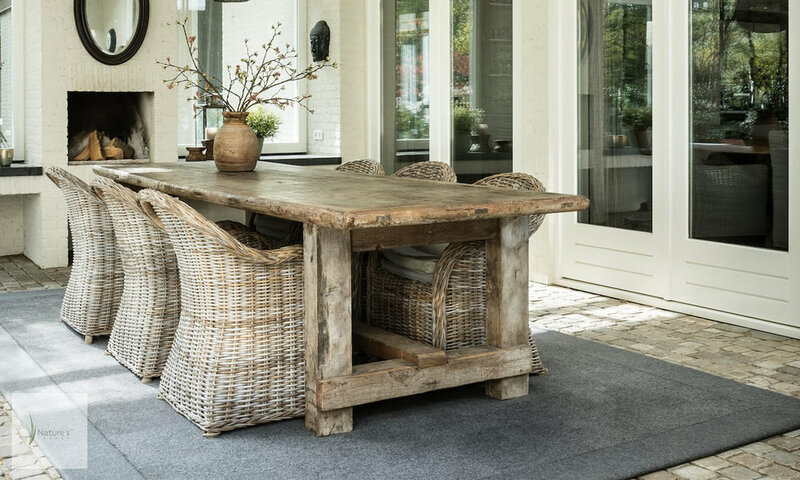 Check out the variety of patterns, textures and colours with a large selection of polyester, nylon and luxurious wool. And think about this: carpet wood stairs or adding a runner adds interest and elevates an entryway. Working on a renovation? Visit our showroom to find out if carpet is suitable for your next project.